A BEST ePBX will save your business money. It provides all the functionality of a traditional PABX and all at a very low cost. 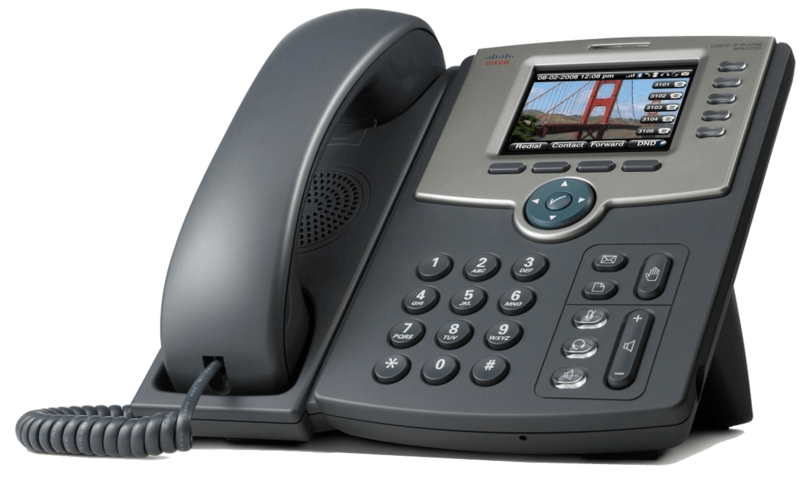 ePBX is a complete Internet Protocol (IP) Telephony System. It delivers all the features of a traditional PABX without having expensive set up & maintenance costs. The system delivers quality & reliability and facilitates a cost effective growth path for your business. ​ePBX is self-managed via a user friendly web portal with is connected to BEST's Broadband Phone Service. 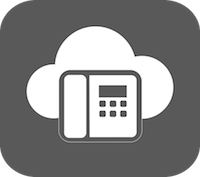 The solution users your broadband connection for voice calling. Whether you're starting a new business, relocating, expanding or upgrading your phone system, BEST's ePBX is the communication solution to answer your business needs. Low start-up costs & ongoing monthly fees.